If you arrive by subway from points south, you realize as soon as you emerge from the station that the atmosphere is different to wherever you boarded your train. The streets are wider and the buildings, including some of New York’s loveliest brownstones, are less tall, which gives the light a particular quality and creates a certain sense of space. 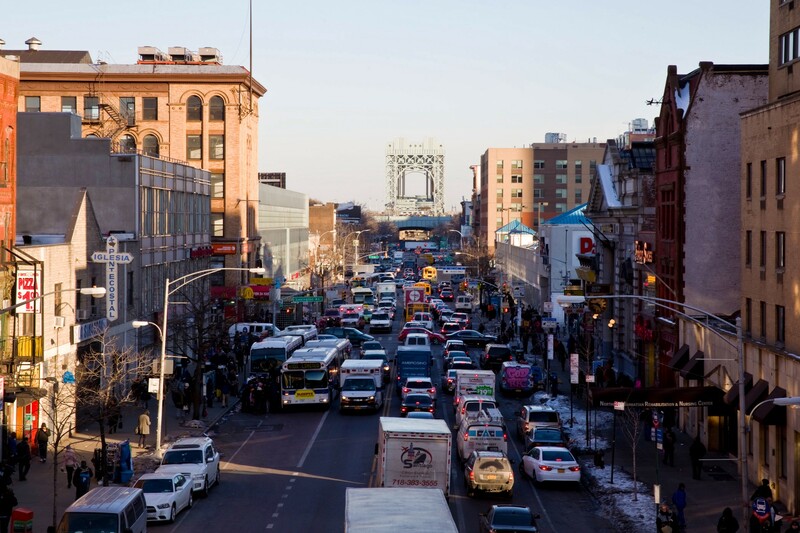 The streets feel more sociable than they do in many other parts of Manhattan — you get the sense that you’re in a real neighborhood. 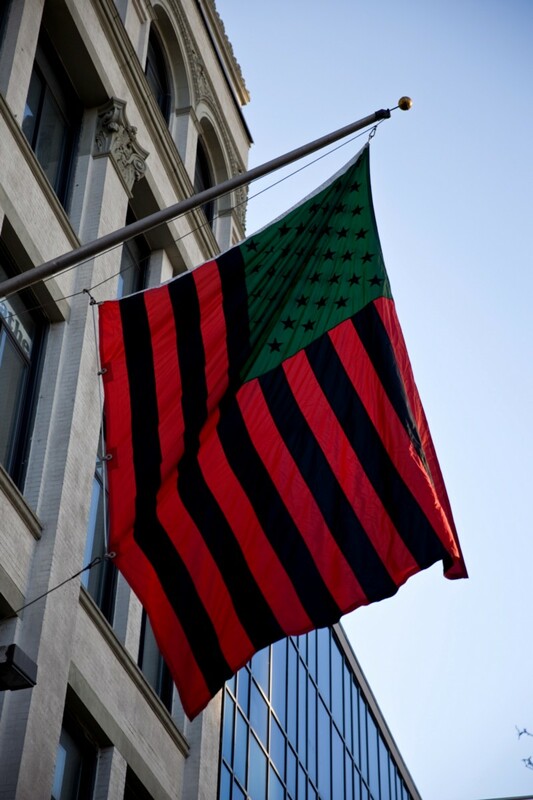 Harlem is self-conscious in a good way — residents new and old know they live somewhere with its own culture and history, and at a time of such rapid change in much of the city, it’s nice to feel some constancy. Not that the area is static: For one thing it has acquired several new upscale bars and restaurants in the last couple of years, including establishments where your drink might arrive in a Mason jar, and the phrases “farm to table” and “Have you dined with us before?” are likely to be uttered. Such places may be the focus for a lot of visitors, but they’re less interesting than some of the area’s older, less ornate eateries. 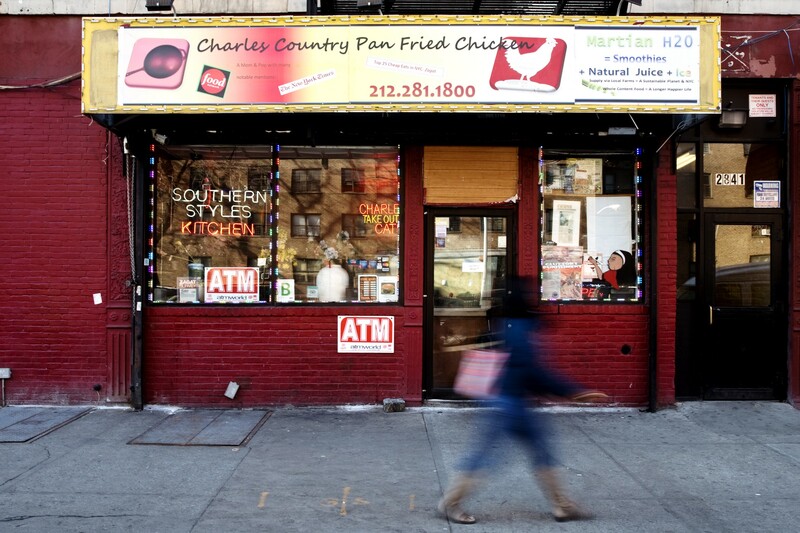 Among the best of the old guard is Charles’ Country Pan Fried Chicken, located a few blocks south of the famous Rucker Park outdoor basketball courts, near 151st street. The 20-year-old joint has a comforting, no-frills charm. Its three tables are covered with red gingham; the walls are done in faux-wood paneling, like a suburban den. 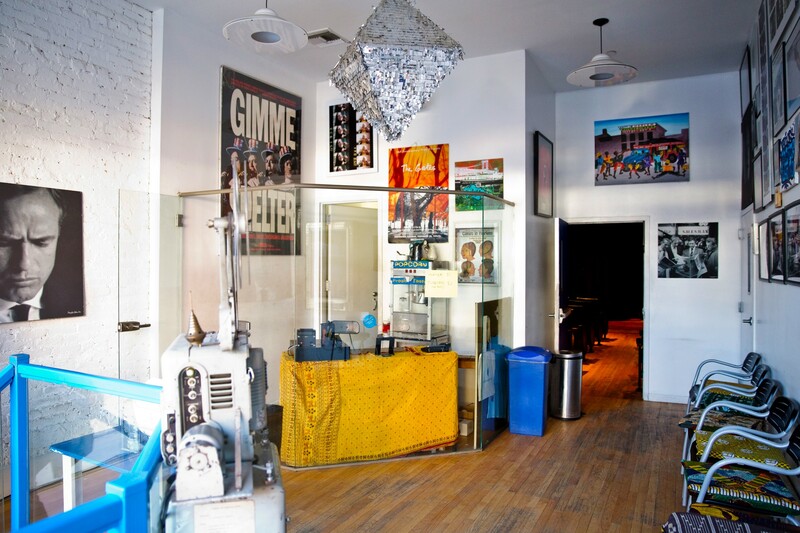 A television perched high in a corner provides both décor and soundtrack, and the dining room is bathed in a soft glow which comes from a simple but handsome neon sign above the counter. 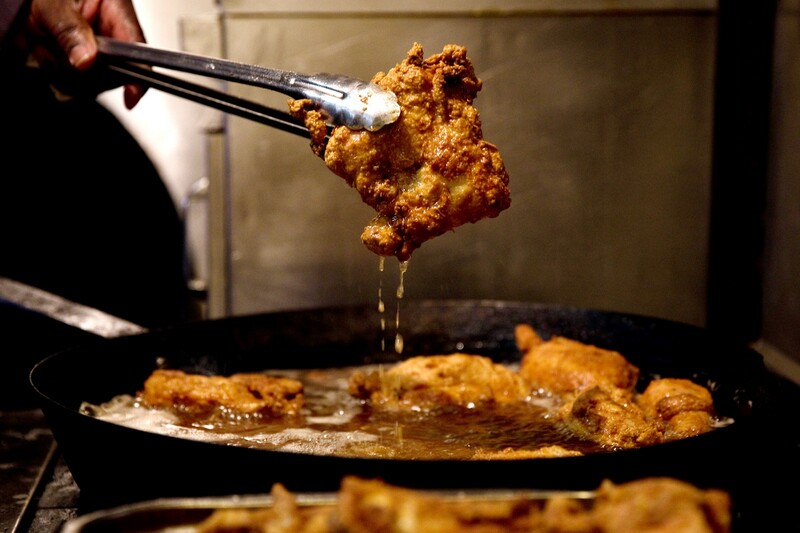 The first thing you see as you enter is the reason you came: pieces of fried chicken displayed in a glass case like the works of art that they are. 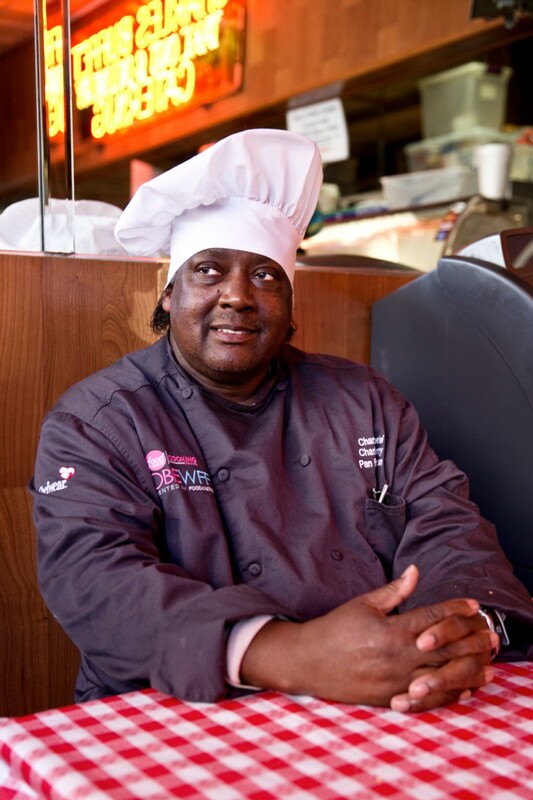 Every day of the week, North Carolina native Charles Gabriel and his team fry between 600 and 800 of these, according to his mother’s recipe, in the tiny kitchen. The results are extraordinary. The crust is perfectly crisp, but it doesn’t separate from the chicken as you take a bite. It’s devoid of grease and full of flavor — salty in a good way, redolent with herbs and spices. The meat itself is a marvel, particularly the thighs and drumsticks, moist and packed with flavor. 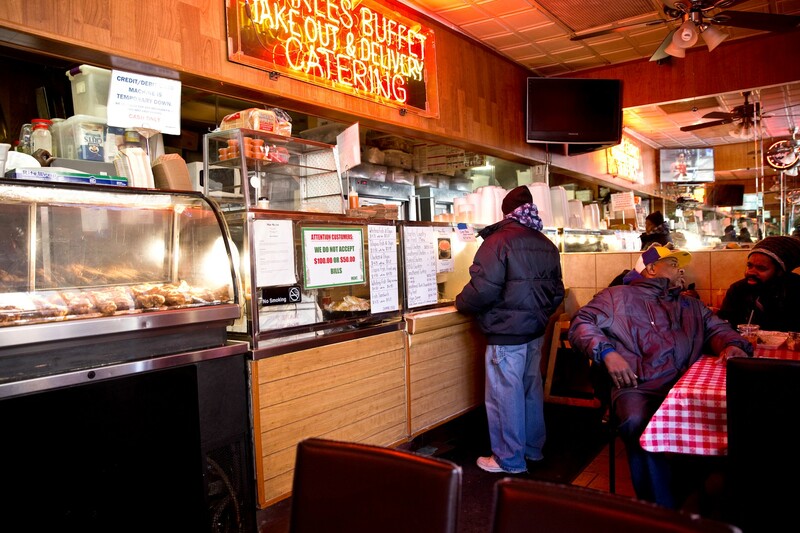 Charles’ is a mere 20 minutes from midtown Manhattan via the D train. After eating you could get back on that train or, if you’re not feeling too indolent, walk off your lunch with a stroll down to 125th Street. 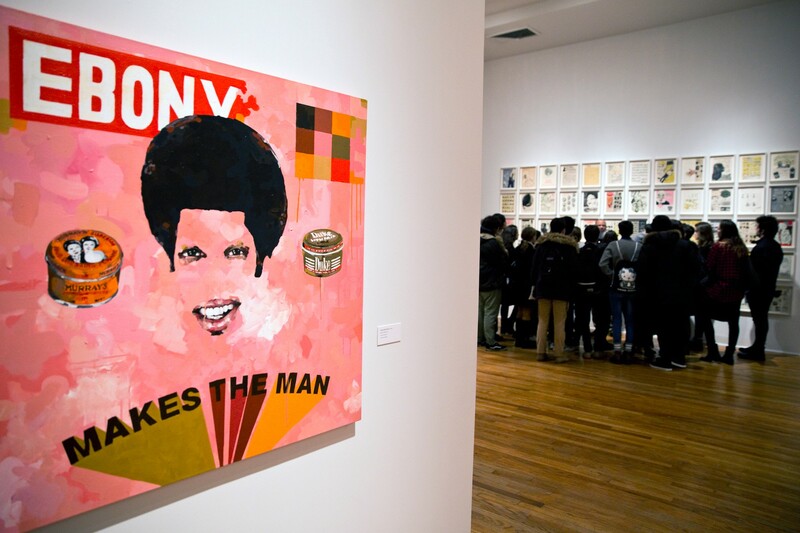 It’s a bustling commercial drag, steeped in history, that’s great for ambling and sneaker shopping: it also features the excellent Studio Museum In Harlem. 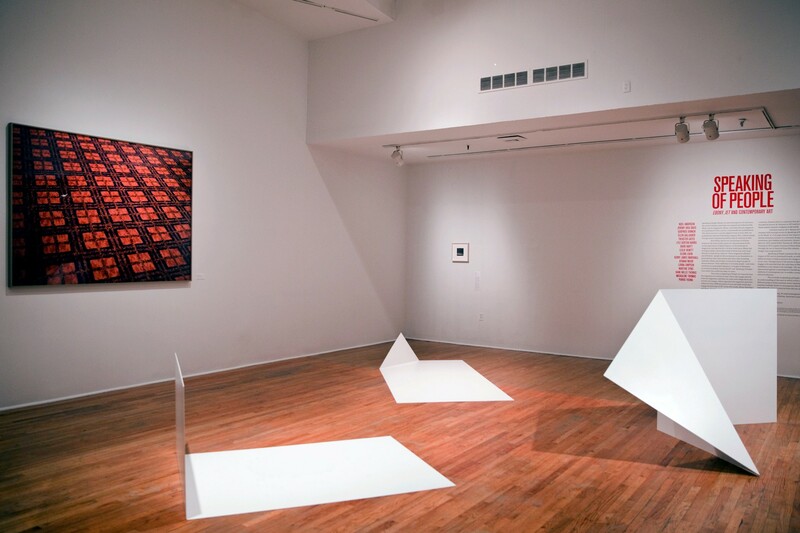 The Studio Museum is an inviting, unpretentious institution, founded in the late ‘60s and dedicated to the work of black artists. 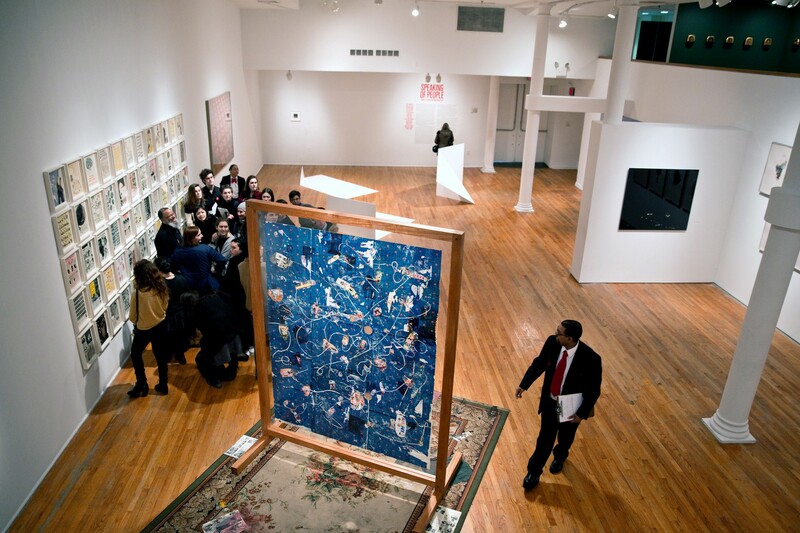 It’s a good place to catch exhibitions by heavyweights like Chris Ofili and Kara Walker, as well as work from lesser-known names who you’re unlikely to see represented elsewhere in the city. When the annual Harlem Postcards exhibition is on, visitors can take home an artist-designed card which riffs on some aspect of the area. 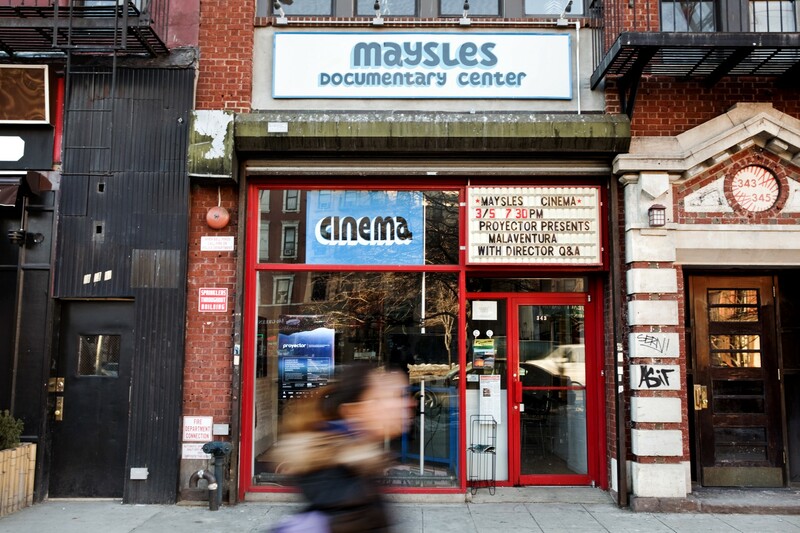 Art of a different sort can be found a few blocks away at the Maysles Documentary Center and Cinema — an art house movie theater founded by Albert Maysles, who, along with his brother David, made some of America’s most renowned documentaries. (Grey Gardens and Gimme Shelter are among their landmark films). From the outside the place looks like an old video rental store, and the inside isn’t significantly fancier. 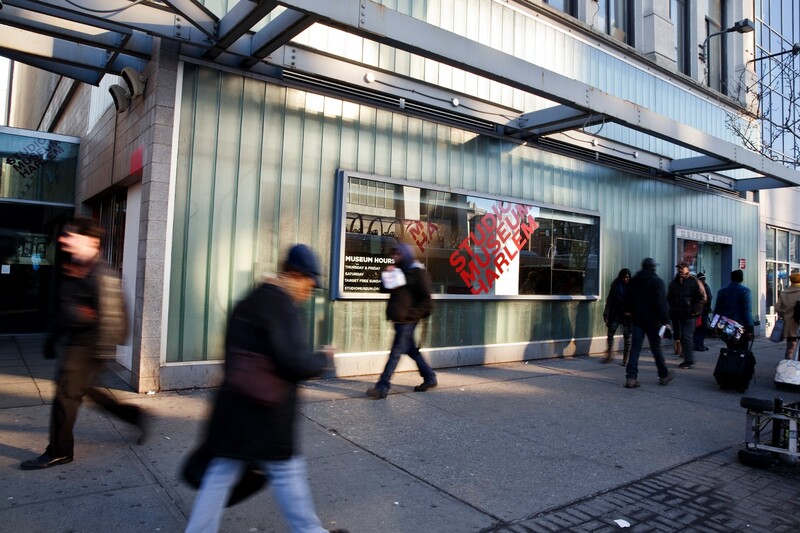 What makes it special is that it’s one of the few theaters in New York specializing in documentaries. Filmmakers often show up to present their work and do Q+As with the audience. 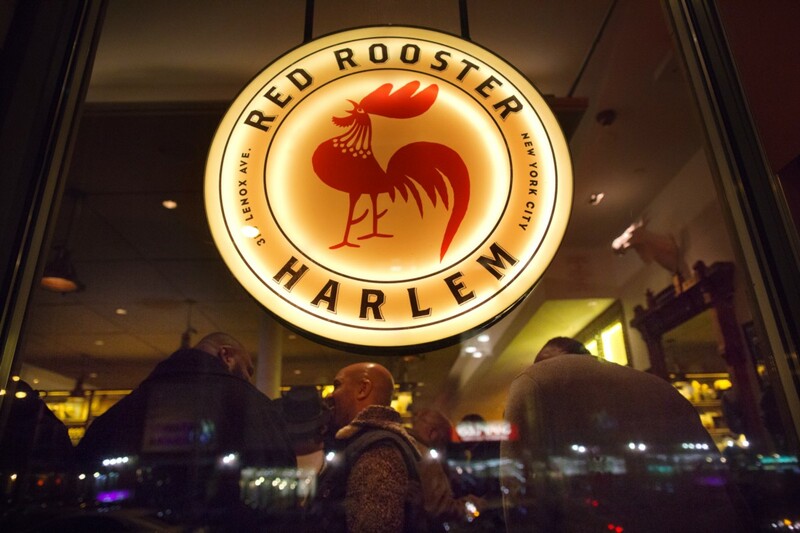 For a nightcap after a movie, the Red Rooster is conveniently close. 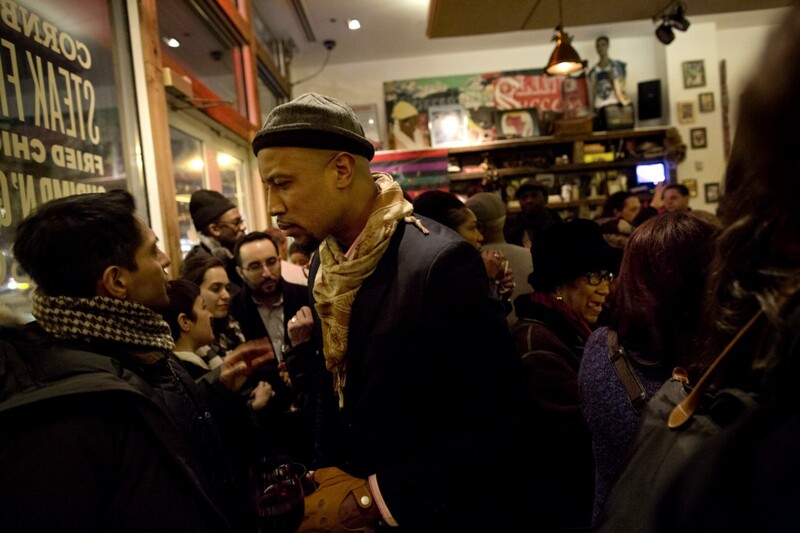 It’s modern Harlem’s most well-known restaurant thanks to its charismatic chef, Marcus Samuelsson, but the DJs who play there are just as noteworthy. 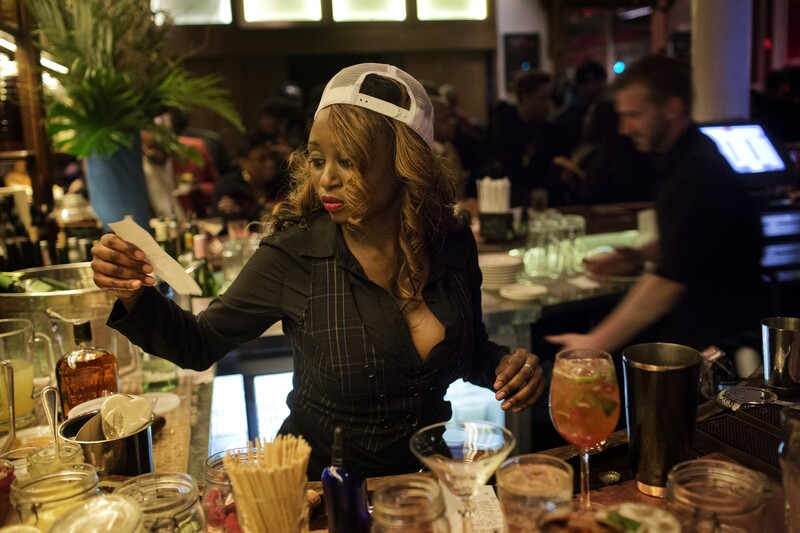 Several times a week the window of the main floor plays host to a revolving cast of turntablists, spinning everything from vintage R&B to brand new house music for a dressed-up local crowd. 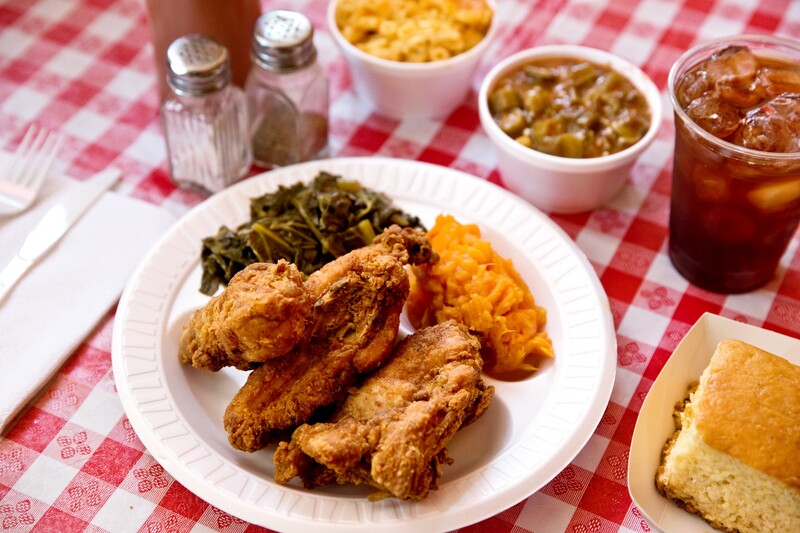 The Red Rooster is every bit as flashy as Charles’ Country Pan Fried Chicken is not, and to visit both in the same day illustrates some of the diversity of a neighborhood which will keep you coming back, once you’ve put it on your personal map.